Little Owl Yoga offer a variety of yoga classes at Little Sunshine. Mommy and Me Yoga class is perfect for Adults and their children ages 18 months - 3 years to work out and enjoy time together at the same time! 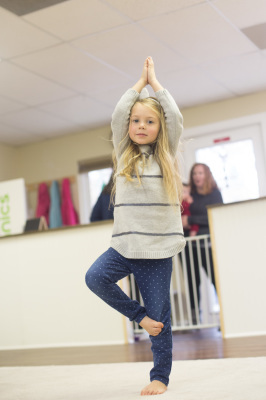 Storytime Yoga is a 30 minute drop off yoga class for children 3-8 yr olds. Children will find their calm, learn basics of yoga poses, and the importance of Namaste . Each class is a different story and theme. These classes are offered in 8 week sessions. Each 8 week session is $100 first child/$70 additional child and classes are prorated based on enrollment.